SKU: SKU16276. 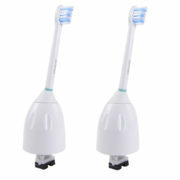 Categories: All Refill Brush Heads and Accessories, Sonicare Replacement Brush Heads. The Chance To Brush One At A Time! If you brush one tooth at a time (hard to do with a big brushhead) then you can get a more thorough cleaning and enjoy greater health. 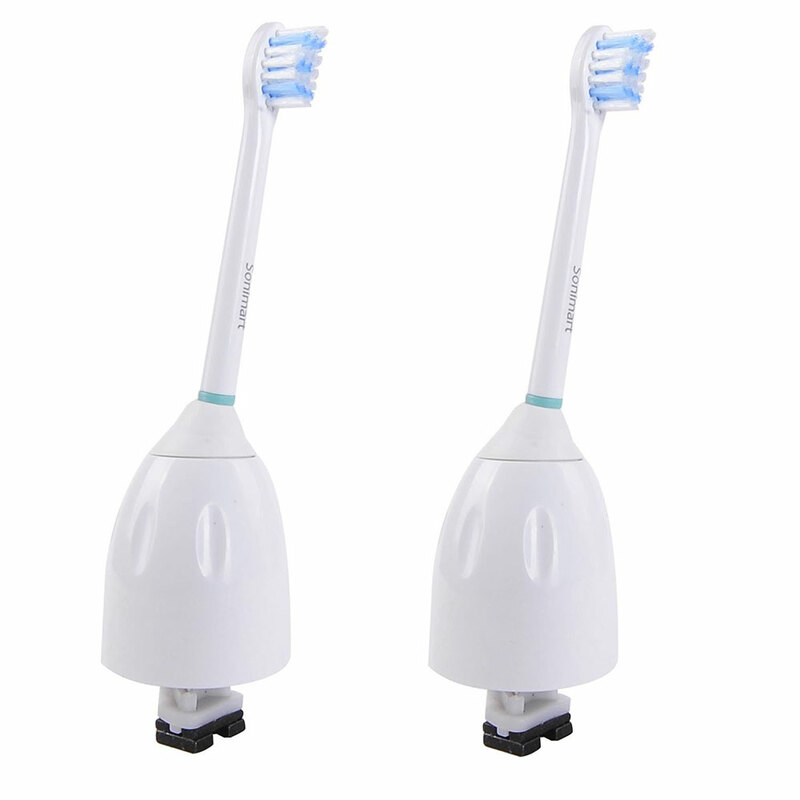 You can use this brush head with confidence because just like Oral B’s smaller brush head size, the compact brush heads smaller brush head size helps you clean more efficiently and makes sure you don’t miss a spot. Combine that with the built in 2 minute timer on all sonicare brushes and you have the formula for an irresistable smile that everyone can appreciate. If you haven’t tried it yet, we highly recommend that you try it and if you don’t like it then you can go back to the old bigger sized head. If you listen to your dentist he will tell you that the smaller brush head size is a good idea. Plus the new bristle technology that these brush heads include are absolutely worth the old college try.